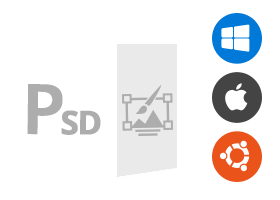 Convert PSD & PSB files to PDF & image formats or View Photoshop files online from anywhere. 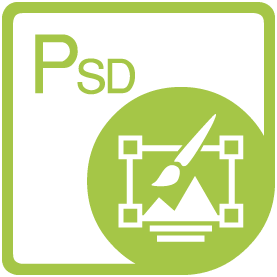 Aspose.PSD ConversionEasily convert Photoshop files to raster image formats. Aspose.PSD ViewerView Photoshop files in image format, online from anywhere.